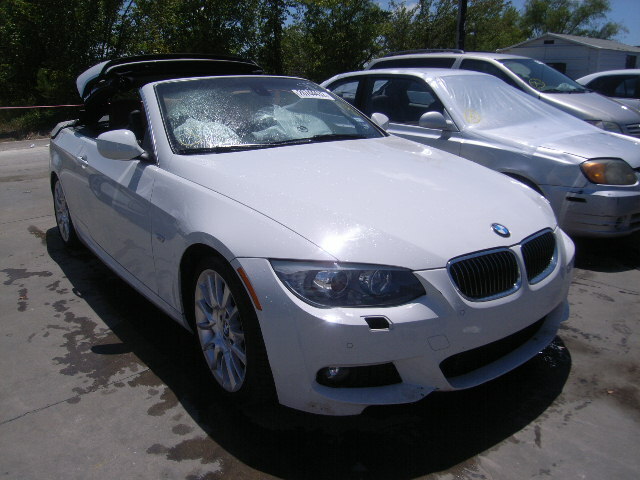 Posts about salvage BMW cars. How much should I bid to buy a repairable salvage car for sale at Copart? Whenever you are makin g an offer on repairable salvage cars, make sure to take all the factors into consideration like shipping cost, repairs and the Actual Cash Value (ACV) of the car, as well as the broker and Copart’s fees. If the ACV is not shown on the listing, you can visit websites like www.kbb.com and www.nada.com which can be used as reference for the ACV. Evaluate the damage to the car either by inspecting it or hiring an inspection service to do it for you. There could be damage on the vehicle not visible on the pictures so DO NOT bid on salvage vehicles before inspecting them. Bid on vehicles closer to your location to save on shipping. Always hire the shipping services yourself, avoid shipping services provided by the broker, you will get a better deal if you hire it yourself. You can even get shipping estimates before bidding on sites like uship.com. Always check the broker and Copart’s fees. These fees vary depending on the final price of the vehicle, remember Copart charges late payment fee if the vehicle is not paid within two business days from the date of the purchase, and storage fee if the vehicle is not removed from the yard within 6 calendar days from the date of the purchase. Based on all of the factors above, submit your maximum offer amount, no matter what the current bid is. Don’t offer a few hundred dollars over the current bid, if you do this then it is highly unlikely that you will win the virtual auction, because if the broker is bidding on your behalf, this will narrow the margin with which we can make an offer. 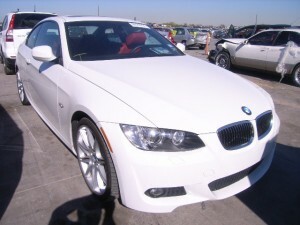 If you are bidding directly at Copart.com, make your offer during the preliminary bidding period. Make realistic offers and never bid the minimum amount possible or you will have very slim chances of winning. For instance: if the ACV of a 2009 BMW 335i is $42000 do not make an offer for $5000, a vehicle is worth more sold for parts so if you only offer 10% or 20% of the ACV, unless the vehicle has serious damage, your chances of winning will be very low. Copart is a very competitive auction with thousands of buyers from all over the world so make sure you make a realistic offer or you will waste your time. Keep in mind that there are bidders from all over the world that login to Copart to compete for the same vehicle. If you are bidding at SalvageAutosAuction.com, always make your offer for the maximum amount you want us to bid on your behalf, no matter what the current bid is. Remember these vehicles are auctioned by Copart not by us, so more important than having the highest offer on our website, is that your offer is high enough to win the virtual auction at Copart. If your maximum offer is $4500 and the vehicle sells for $4550, and you were willing to buy it for $4600 then you should have made your maximum offer for $4600 or more. Remember the sales price will be what we purchase the vehicle for, which could be less than your maximum offer.